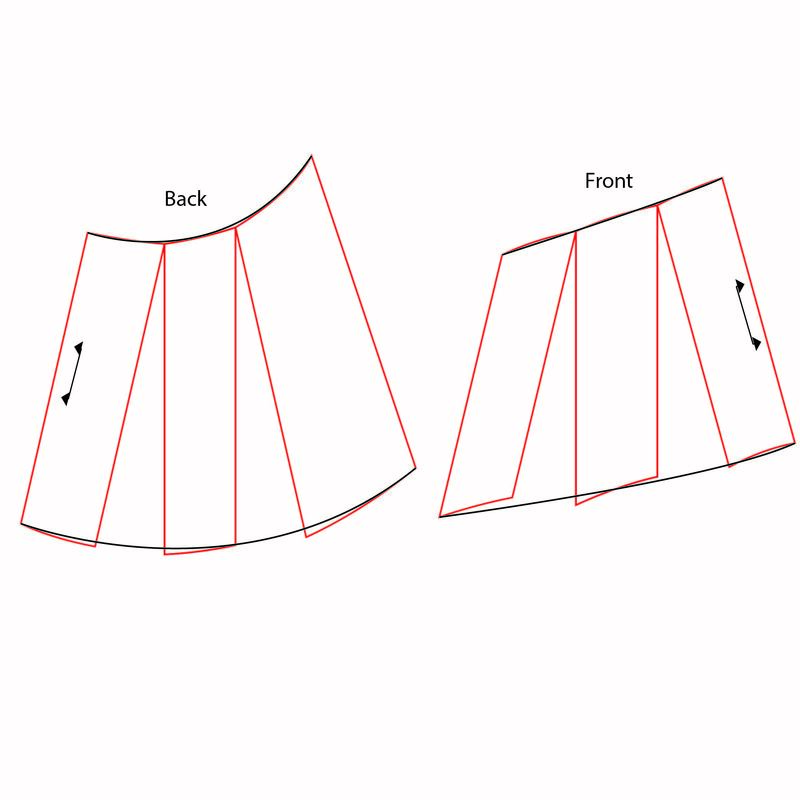 Before I talk about how I modified my skirt, I’d like to share some of the great Wonderland skirts that have been made so far. And now for my modified version. Remember this scrapbuster? 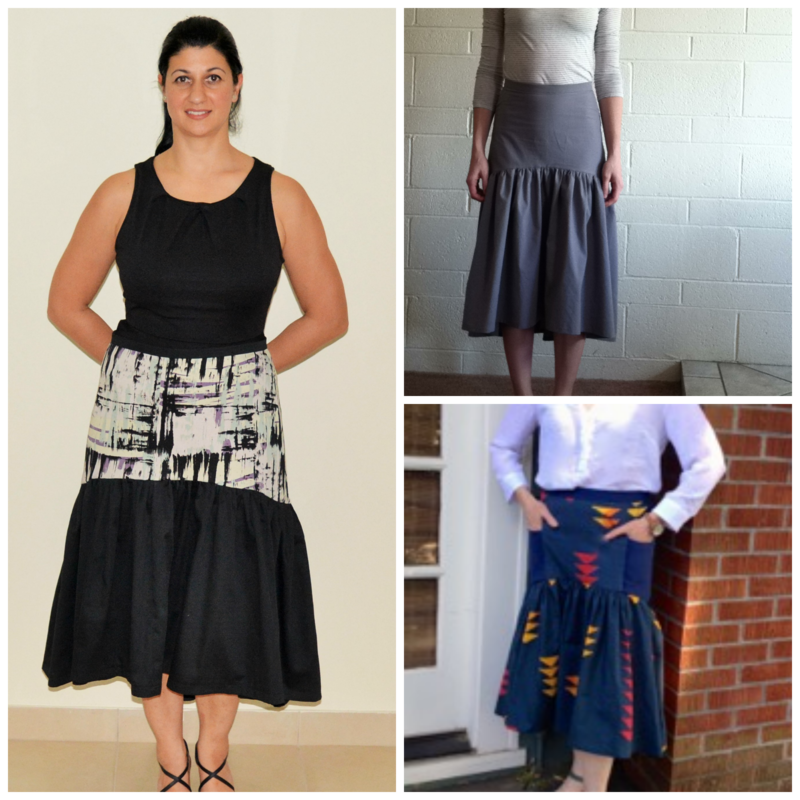 I unpicked the gathered portion of the skirt to see what it would look like with a flounce. I’m in the process of putting together a tutorial on how I did this. 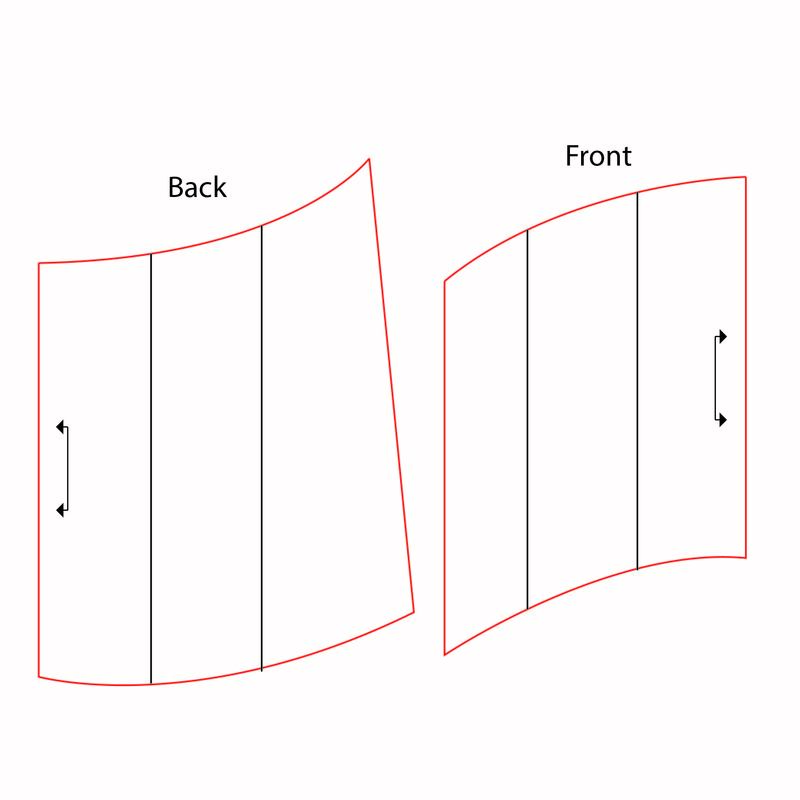 It’s not a difficult modification but it does change the look completely. 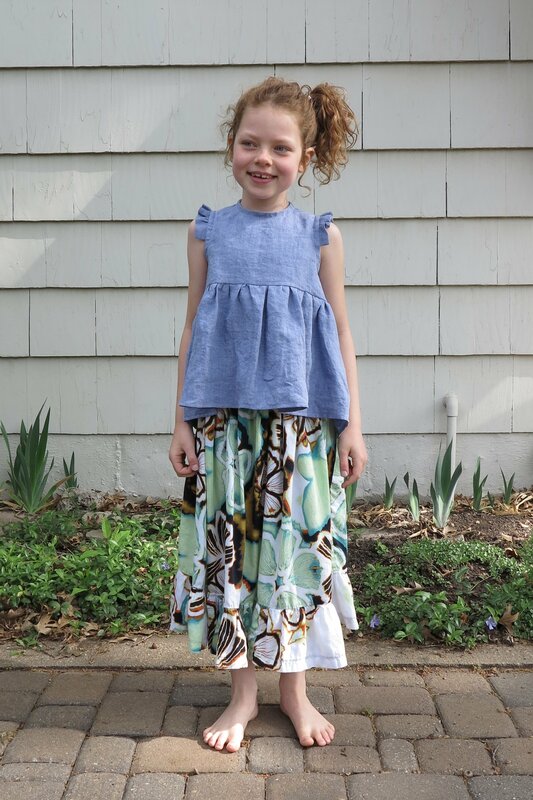 This entry was posted in cotton, cropped, fabric, flounce, Lily Sage & Co patterns, skirt, Tessuti Fabrics, top and tagged skirt, Wonderland skirt on May 30, 2015 by Debbie Iles. I’ve been playing around with a little top design for my girls. I wanted something that would look cute with shorts and skirts, but wasn’t your typical cotton t-shirt. I also had some lovely little scraps of linen and cotton that I wanted to make use of. My first version of this top was for Miss Seven. I used some lovely soft linen. I forgot to include an allowance at the CB for a button placket in my original plans, so I had to make do with a hand-worked loop and button. It works, and I really love the look of the little loops and buttons, but they aren’t quite as sturdy as a placket. This top has to hold up to some serious physical activity. 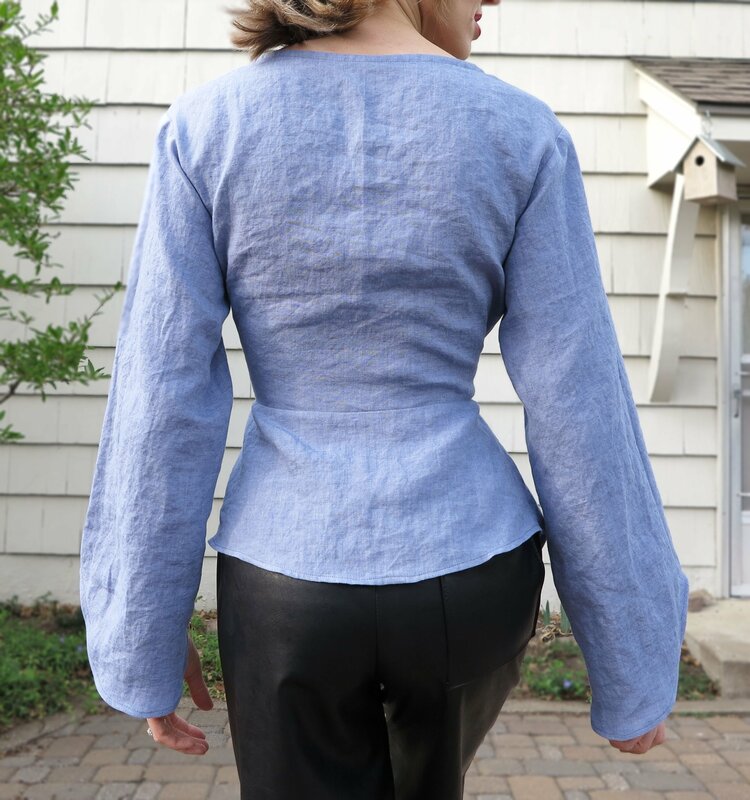 I’m very pleased with the fit and I love the shape of the little ruffle sleeves. I also like the high jewel neck. 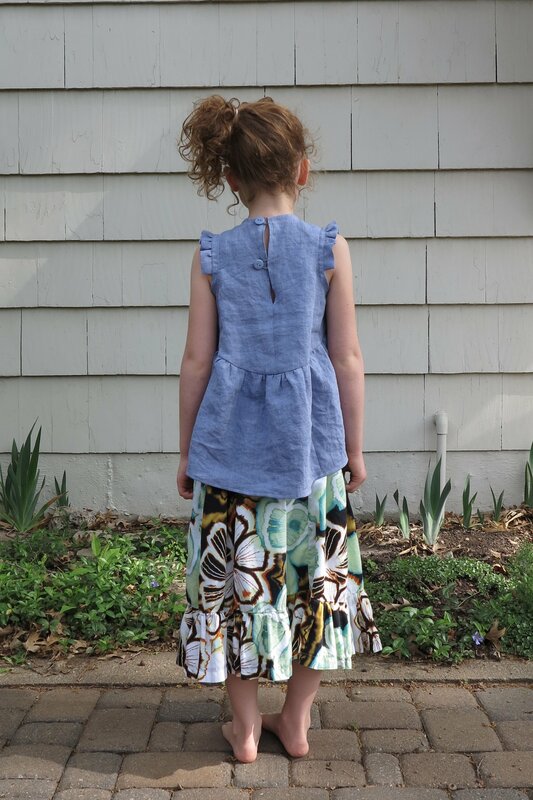 I wasn’t completely sure that Miss Seven would like the neckline but she seems very comfortable in this top and I know it’s getting a lot of wear because I find myself ironing it every other day. 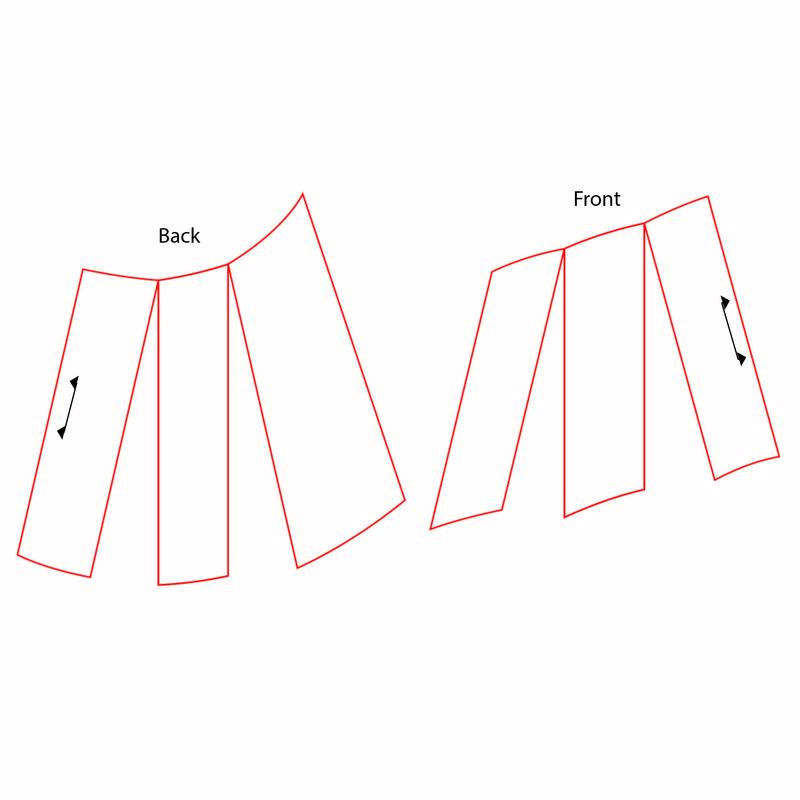 I HATE ironing (except when in the process of sewing! ), but I make the odd exception with certain items of clothes that really need it. This is unfortunately one of them. 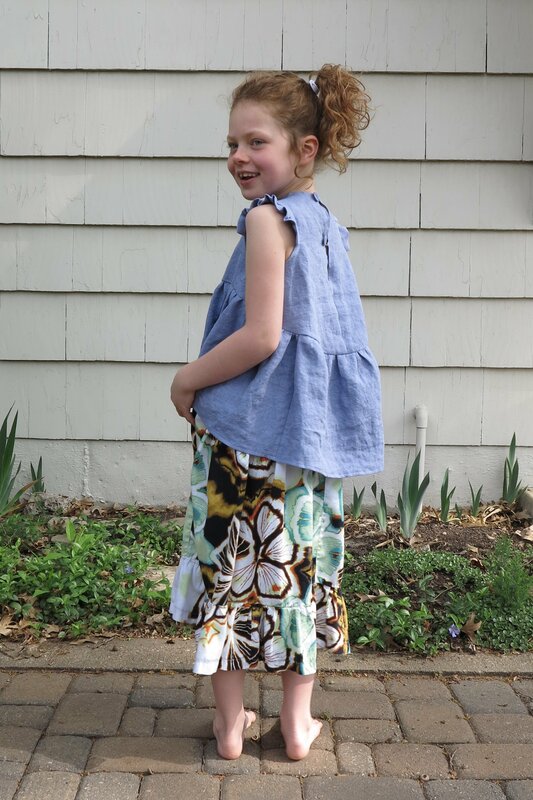 This entry was posted in cotton, cropped, fabric, Lily Sage & Co patterns, linen, skirt, Tessuti Fabrics, top and tagged gathered, girls, linen, maxi, top on May 1, 2015 by Debbie Iles. 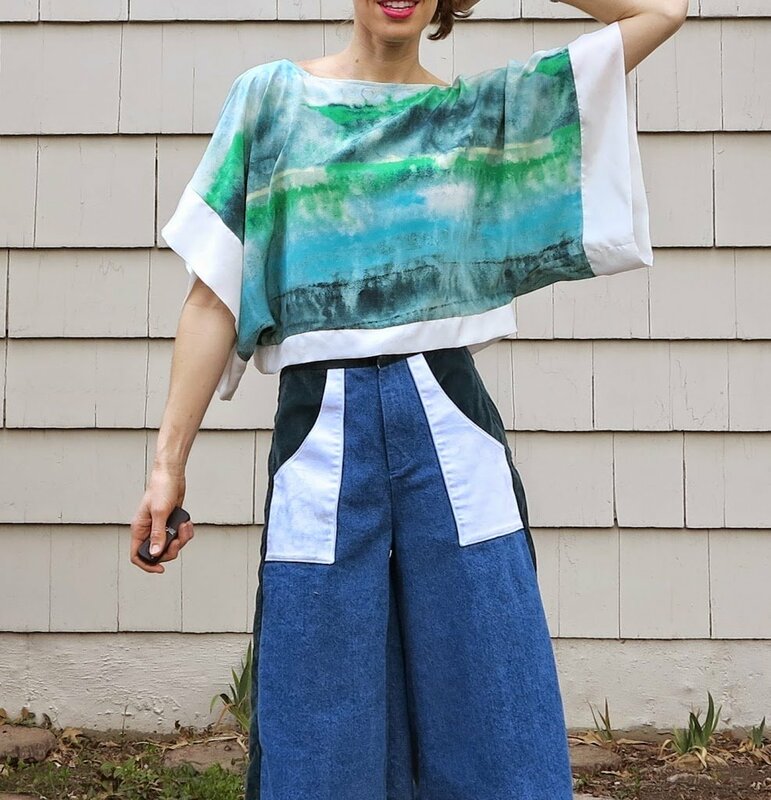 I started sewing clothes for myself in 2012. Before that, my sewing was all about kiddie stuff and quilting cotton. 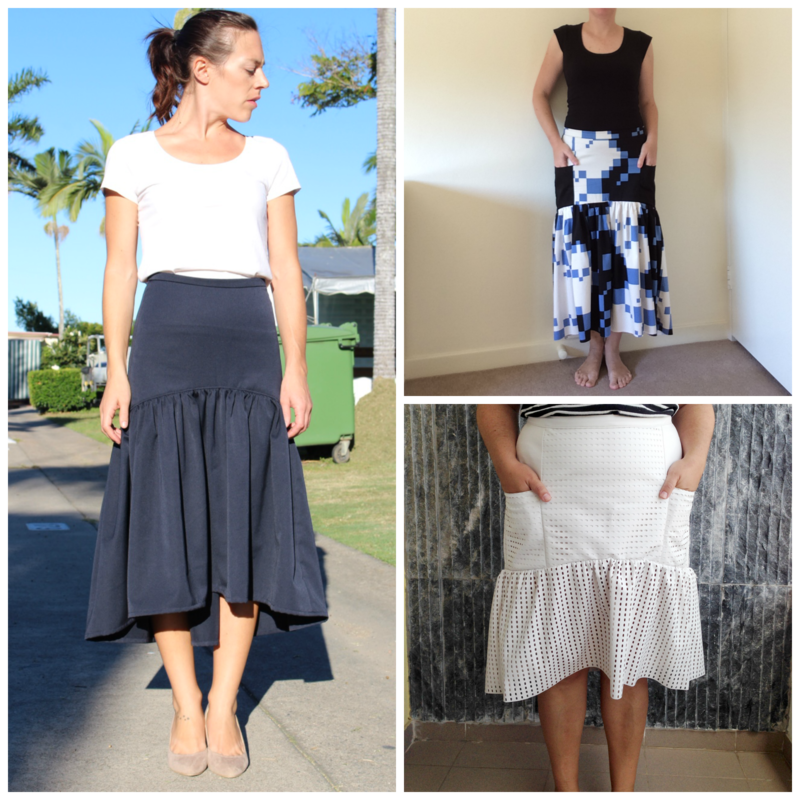 It was also the year I discovered that I could sew with ponte knits and linen. I quite simply overdosed that year. Lucky for you guys, this was also before I started blogging. I’ve always loved linen, but it’s one of those fabrics that I rarely, if ever, saw in the RTW shops I frequented back then. So it was mindblowing to me that I could suddenly make everything in linen. So did I? Yes. I. Did. I’ve since had a few years without a lot of linen in my wardrobe. There’s been the odd thing, but nothing like it was in 2012. However, I feel the season changing. I am so in love with it right now. It’s like my long lost friend has returned. The thing about linen though, is that it is one of the fabrics I am most pickiest about in terms of quality. I loath buying it online. I’ve been disappointed a few times when I’ve opted for the cheaper option. 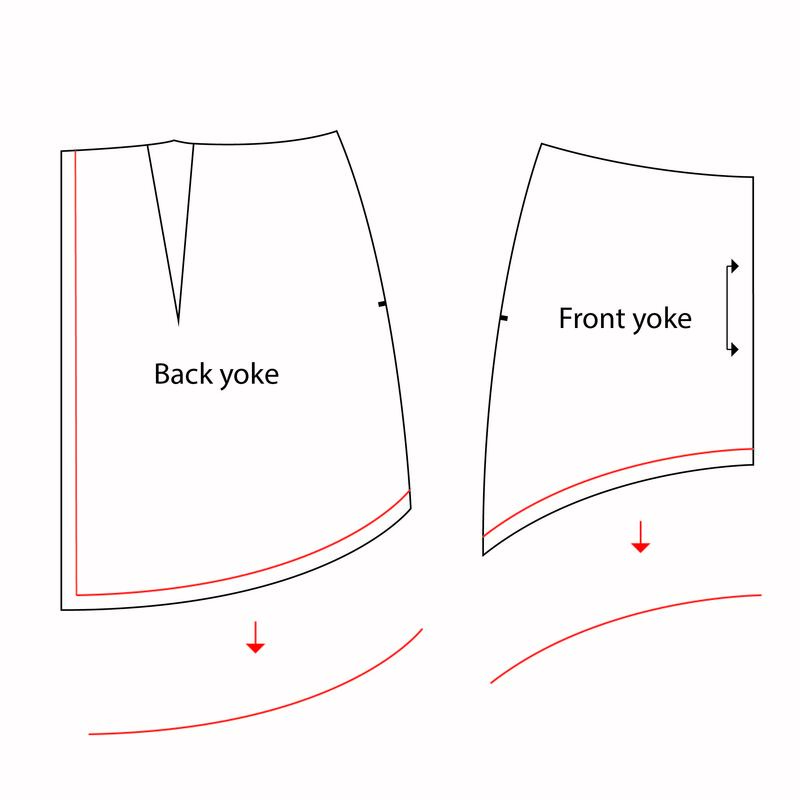 I recently purchased a length of European white linen from Fabric dot com. 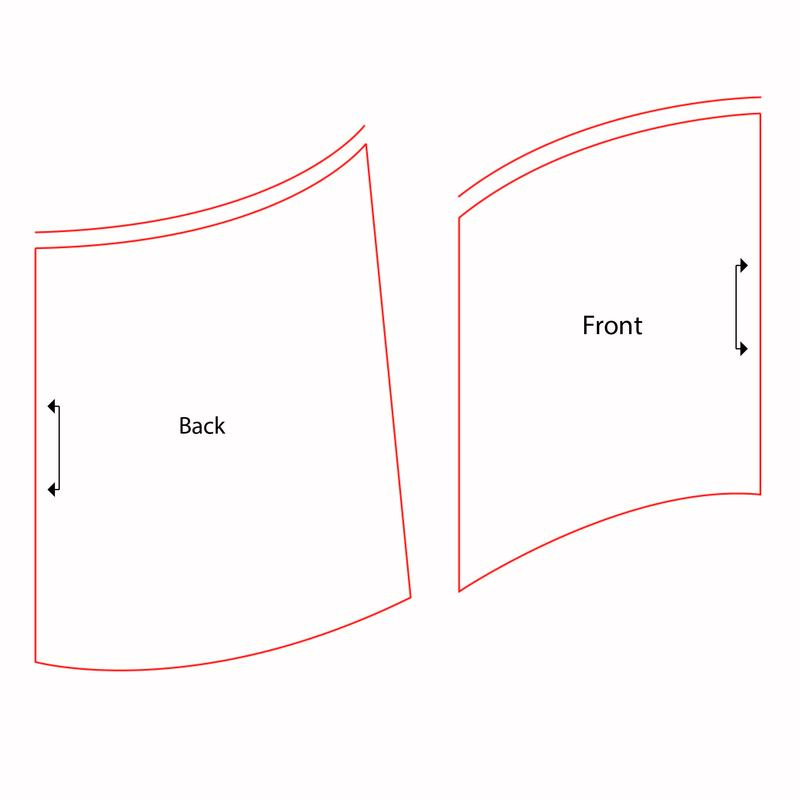 In the description it was recommended for making dresses, pants, anything. Let’s just say, I’m ditching the idea of using it for a Summer top and might simply hem it for use as a pretty table cloth instead. I think I’m a linen snob. 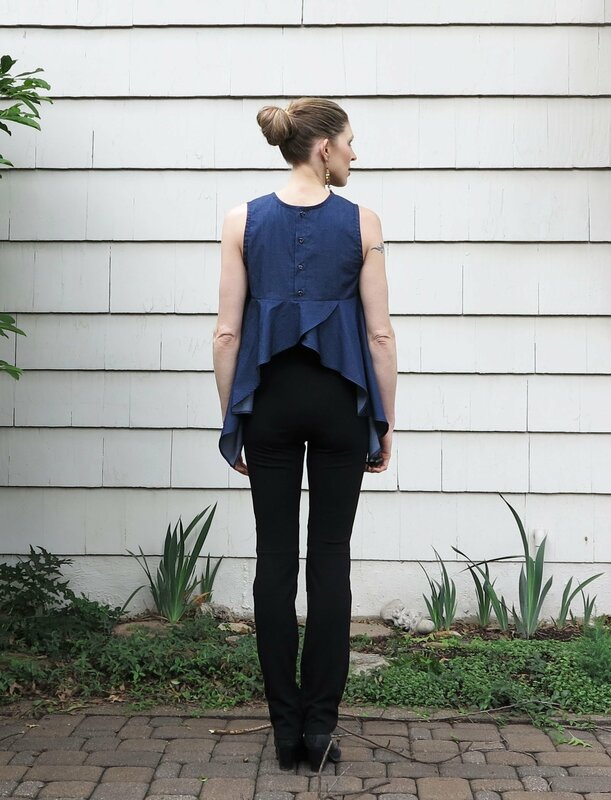 The linen I used for this top came all the way from Tessuti Fabrics in Sydney, one of the few places I trust implicitly in buying linen from without ordering a swatch first (online shopping is sadly my only way to purchase quality fabric in the Midwest). This linen is truly delicious. I could iron it better, but I really, really love linen crinkles. 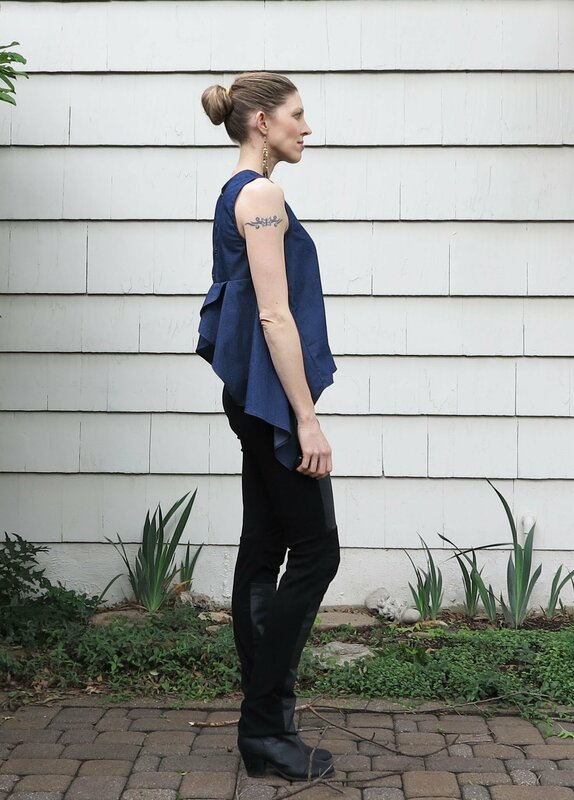 This top is the long sleeve variation of a pattern I’m working on right now. I paired it with my long leather shorts. If everything goes to plan, I might be ready for testers in a few weeks. It takes time because I want to make sure that even my testers get a good experience. If you are interested in testing this or anything else in the future, please head over to my Facebook page, Lily Sage & Co. To avoid driving non-tester inclined blog readers batty, I will only be putting the tester call out there from now on. 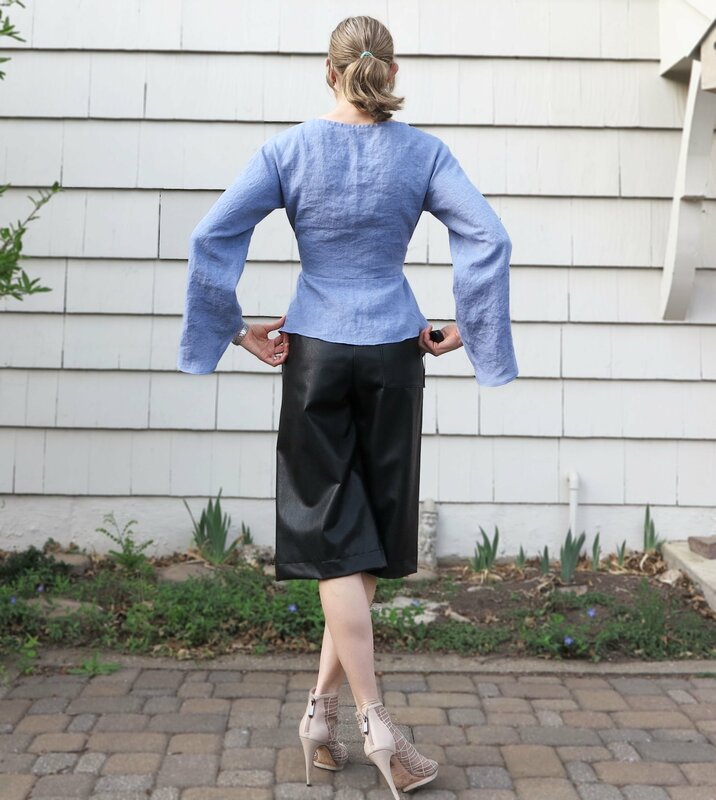 This entry was posted in chambray, cropped, culottes, fabric, faux leather, leather, Lily Sage & Co, Lily Sage & Co patterns, Lily Sage and Co patterns, linen, patternmaking, peplum, shirt, Tessuti Fabrics, top and tagged linen, patternmaking, self-drafted, top on April 28, 2015 by Debbie Iles. 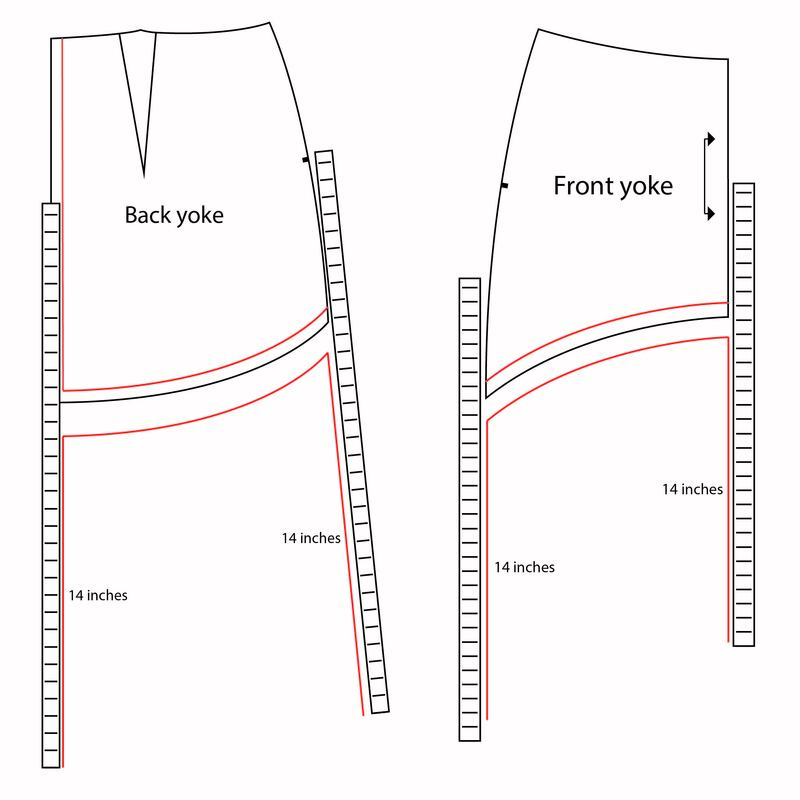 I’ve already been getting a lot of wear out of my versions, and I have a few more planned for Summer. 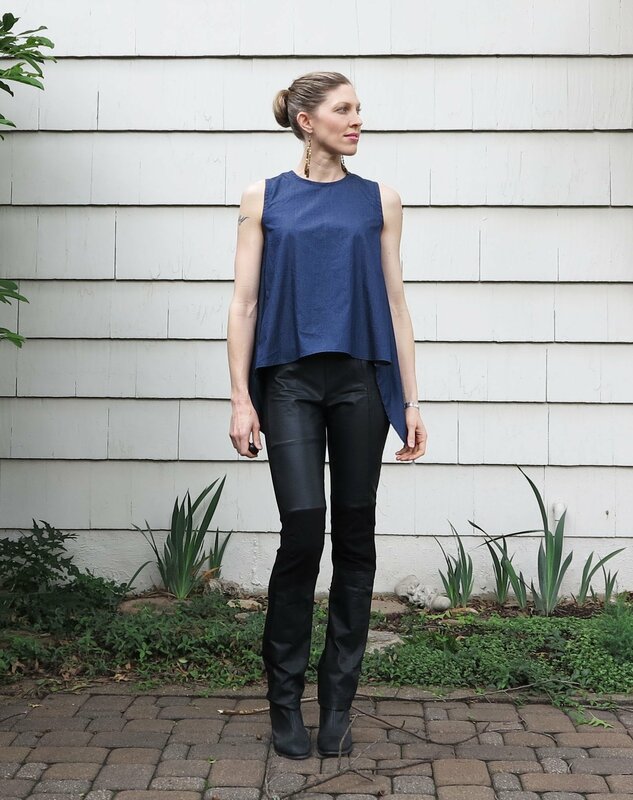 It’s such an easy and versatile top. 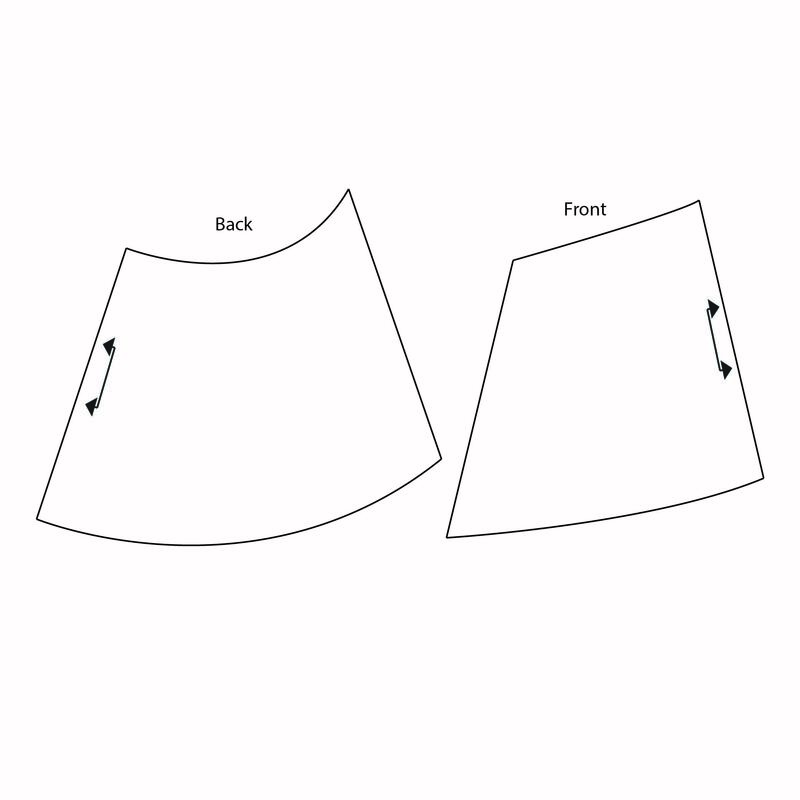 Check out the pattern yourself here. 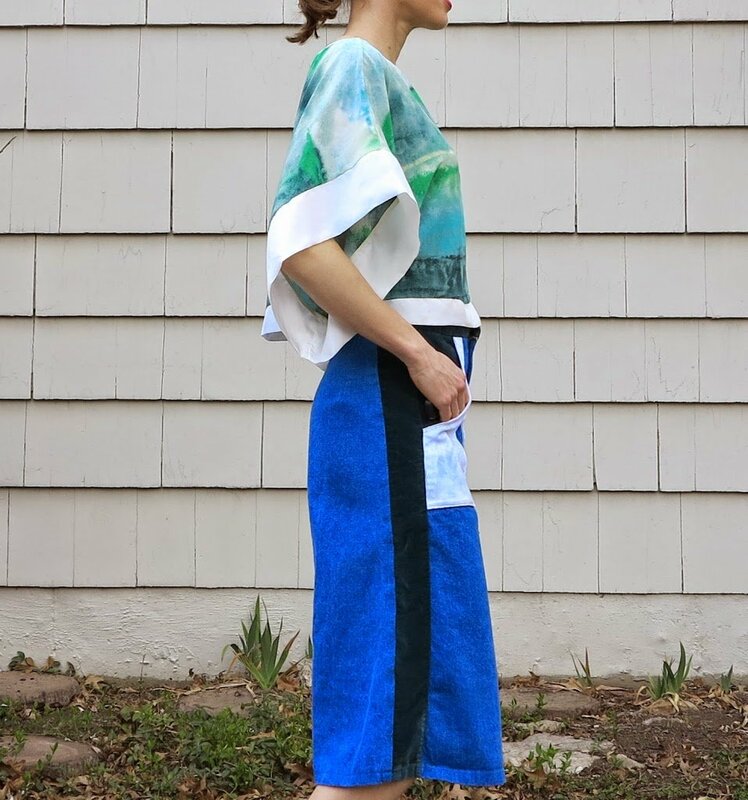 This entry was posted in crepe, crepe de chine, cropped, culottes, denim, fabric, kimono, Lily Sage & Co, Lily Sage & Co patterns, Lily Sage and Co patterns, patternmaking, patterns, self-drafted, Tessuti Fabrics, top and tagged patterns on April 15, 2015 by Debbie Iles.